ASSOCIATE ARTISTIC DIRECTOR Williamstown Theatre Festival, 1994-1995 Responsibilities included directing productions; supervising Artistic Office with Artistic Director; co-producing ten major productions; involvement in all play selection, staffing, casting, designer selections, scouting and casting of two resident companies; working closely with all writers and directors; selecting and supervising our ten member Directing Corps of early career directors, critiquing their work in regular meetings and approving forty Fringe Projects; producing Williamstown's First Annual Formal Winter Reading Series in NYC; teaching acting workshops and coaching; interfacing with community and Board of Trustees. CREATIVE EXECUTIVE Walt Disney Theatrical Productions, 1997-1999 Creating and developing new Broadway musicals. 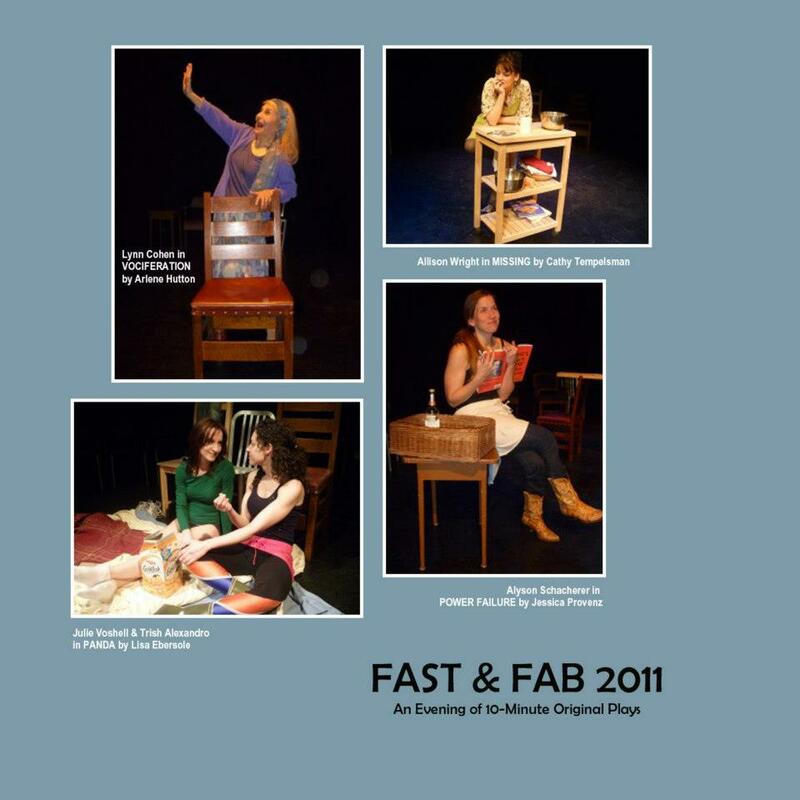 Shaping the scripts, guiding the creative teams, running the workshops as producer. GUEST ARTIST/LECTURER University of Arkansas Grad. Theatre Dept., 2003 Creating and teaching core graduate seminar on auditioning and text interpretation. First professional guest instructor to help prepare the NYC and L.A. Leagues Showcases. ​CREATIVE DIRECTOR F.A.B. 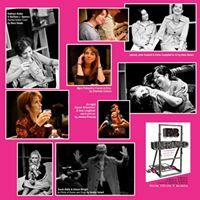 (For, About & By) Women, 2010-Present Helming the company of 125 professional female actors, directors and writers, under the Off- Broadway umbrella of The Barrow Group.